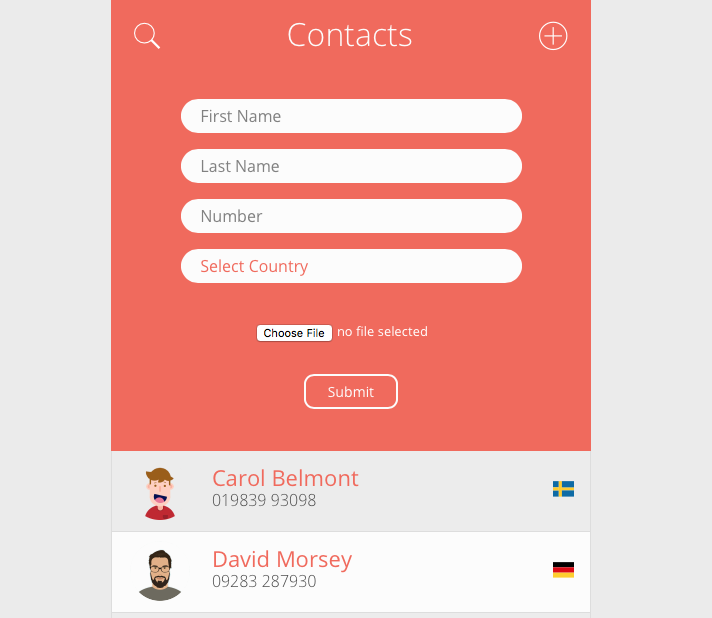 Made with Node.JS, it included a database with MongoDB and a server with express. 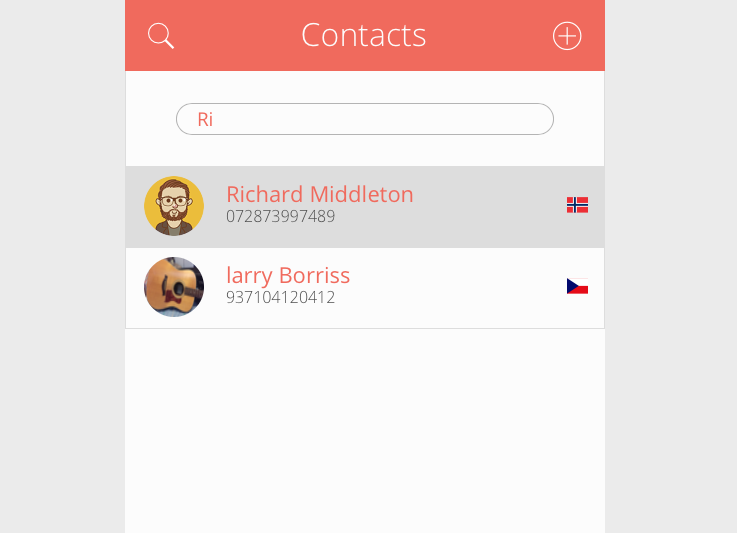 Add and edit contacts, with a full list of countries and flags. 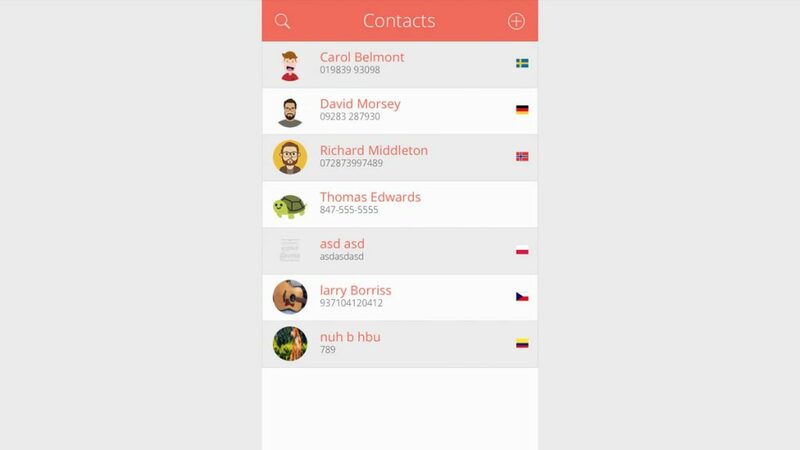 The frontend was made using the ejs templating engine and some jQuery for animations. Image uploads were handled with Multer and Cloudinary. Hosting was done on Heroku with Mlab hosting the database.